Note: There are 16 officially recognised indigenous groups - the Amis, Atayal, Bunun, Hla'alua, Kanakaravu, Kavalan, Paiwan, Puyuma, Rukai, Saisiyat, Sakizaya, Seediq, Thao, Truku, Tsou, and Yami people. 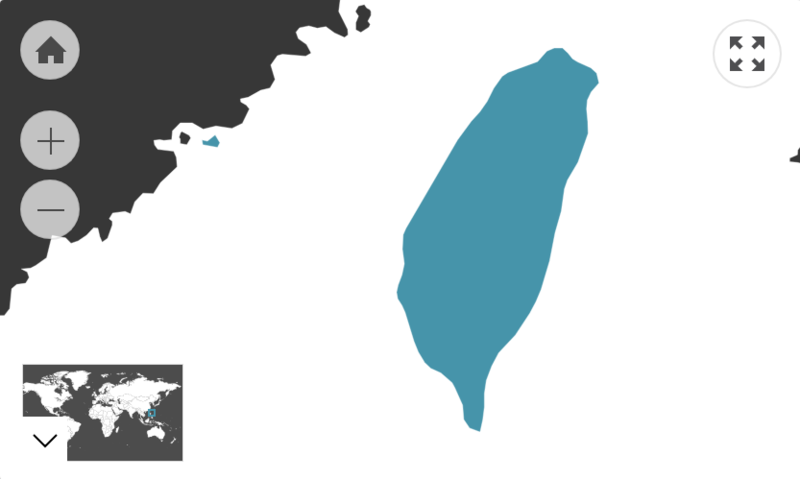 This figure refers to the number of Australian residents that were born in Taiwan. Of those who speak a language other than English at home, 75.4% speak English fluently. The Australian Government officially recognises the People’s Republic of China as the legal government of Taiwan. The Taiwanese cultural profile has been developed separately from the Chinese cultural profile in appreciation of the cultural distinction between Taiwan and Mainland China.